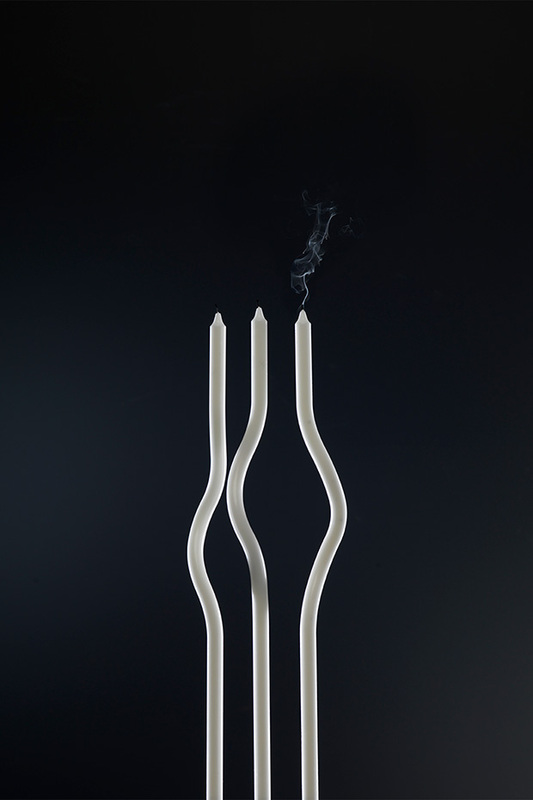 With the candle Aurora Monica Förster creates something completely new in production of stearin candles. 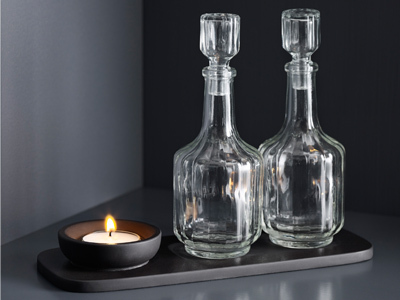 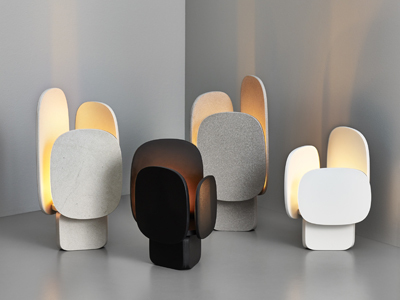 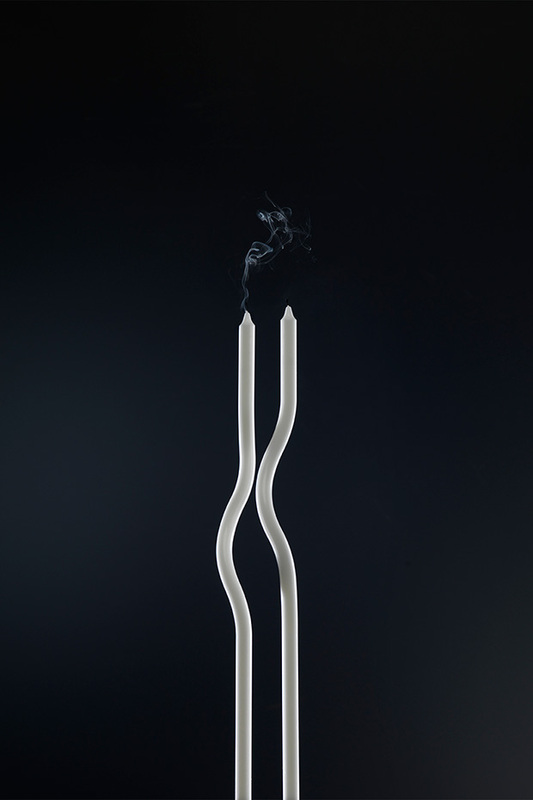 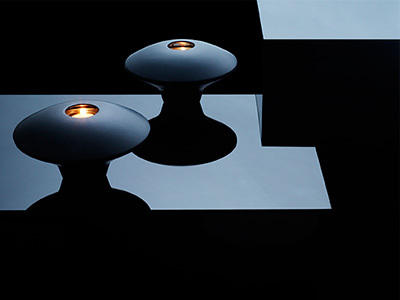 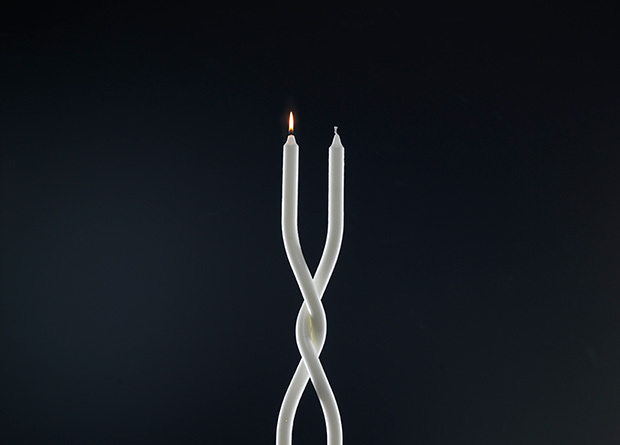 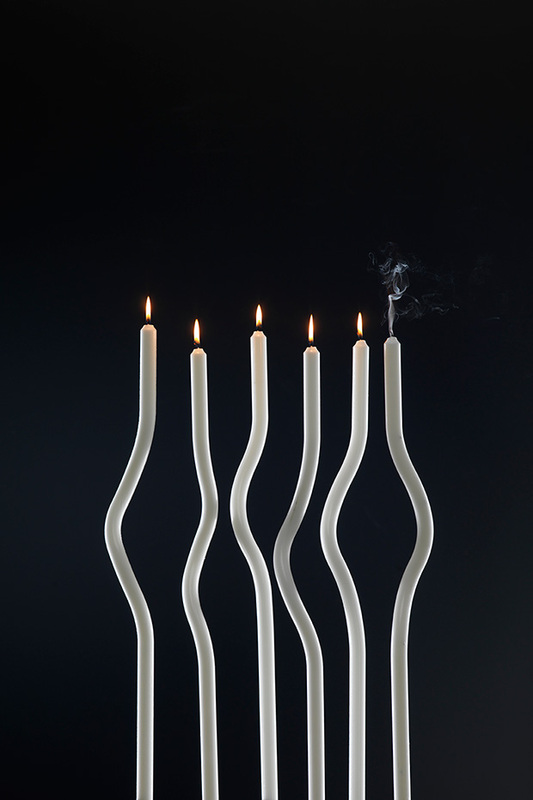 The sculptural shape puts the candle in focus instead of the candle holder. 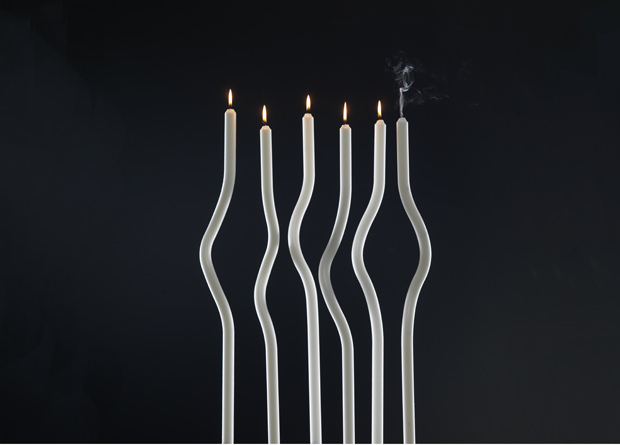 The tall sculptural shape makes the candle a burning art piece for the table and is even more beautiful in groups or in pairs.